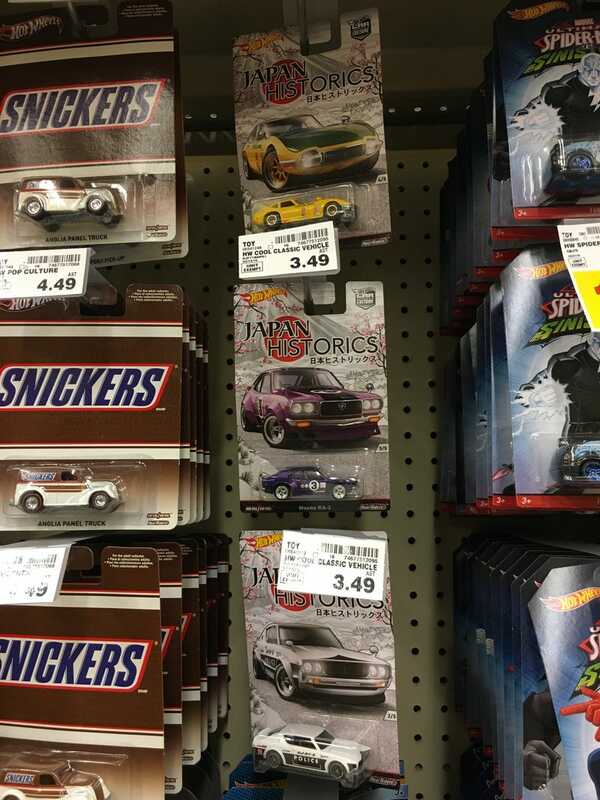 My first encounter in the wild, at my local Smith’s Marketplace (Kroger affiliate). Someone had left behind one of each model, which is really cool. Scalping is not okay, you guys! I grabbed the Hako and the 510, simply because they were the rollcage/smooth grill variants, which my A&J case was not. I will be DLMing them ASAP.